Simplus | Simplus ranked a best place to work in SLC! 02 Apr Simplus ranked a best place to work in SLC! We are pleased to announce that Simplus has been awarded another recognition for our company culture: Comparably’s Best Places to Work in the Salt Lake City region for 2019! The rankings can also be found featured on USA Today. This isn’t the first time Comparably’s methodology—which leverages sentiment ratings straight from employee reviews—has shown Simplus to be a stand-out organization for culture: in 2018 we received the Best Managers award, and in 2017 we received several awards applauding our company outlook, culture, teams, eNPS, and more. 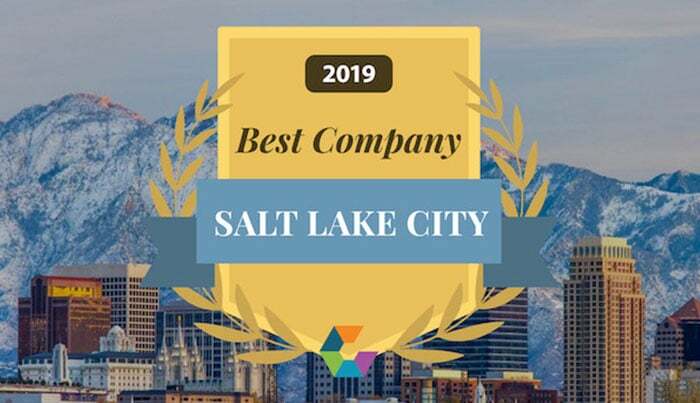 Simplus is honored to be listed amid the other recognized companies in the Salt Lake area, many of them also part of our Silicon Slopes community! Among them are Workfront, Qualtrics, Vivint, Canopy Tax, Boostability, and more.